Mäuselein (2007): Paper Prototypes vs. Computer-based Prototypes in a User-centered Design Process. 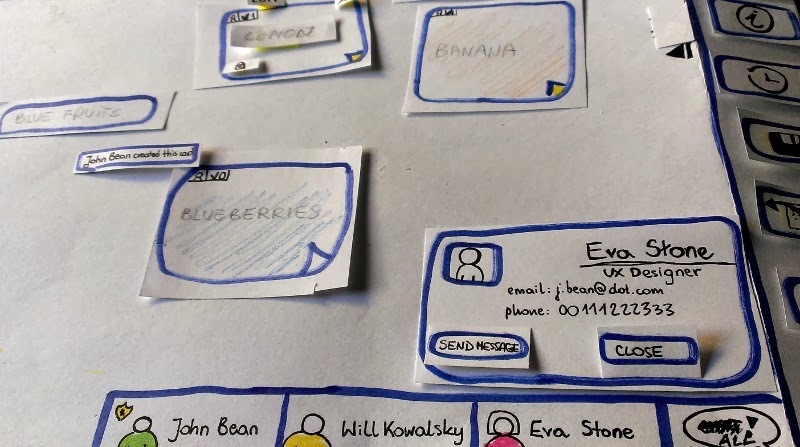 Snyder (2003): Paper Prototyping. 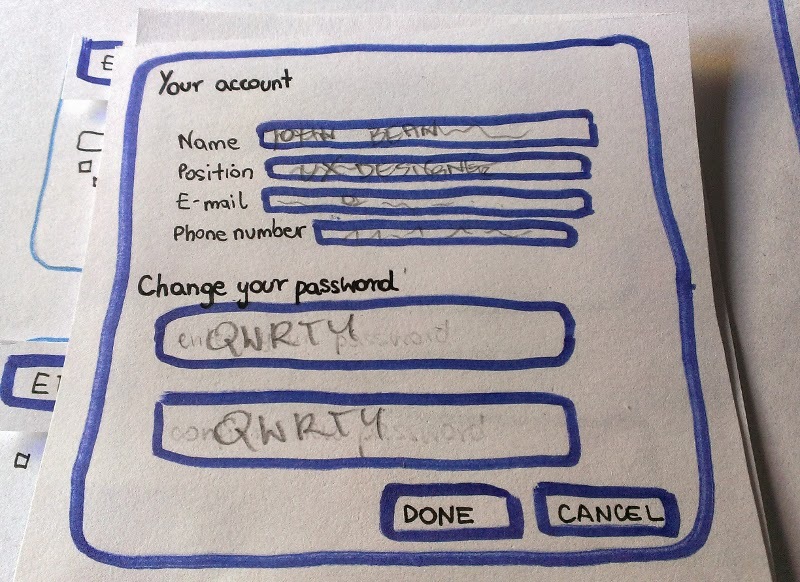 The Fast and Easy Way to Design and Refine User Interfaces. Mangen, Velay (2010): Digitizing Literacy: Reflections on the Haptics of Writing. Walker, Takayama, Landay (2007): High-fidelity or low-fidelity, paper or computer? Choosing attributes when testing web prototypes. Bailey (2005): Paper Prototypes Work as Well as Software Prototypes.